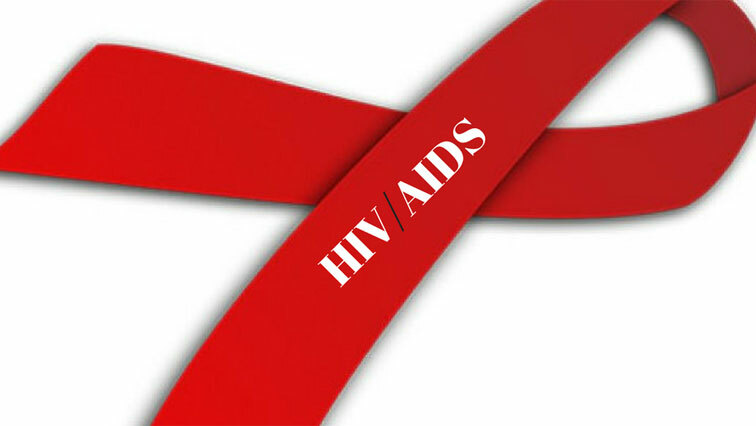 KZN to conduct new research about HIV - SABC News - Breaking news, special reports, world, business, sport coverage of all South African current events. Africa's news leader. HIV deaths in the area have decreased, because of access to treatment - but the infection rate remains alarmingly high, especially among young women. The two-year Vukuzazi project which means ‘wake up and know yourself’ is expected to produce a disease profile of the community which will guide future health care plans. The community has been surveyed by researchers for 20 years between three and four out of 10 people here are living with HIV in the area. HIV deaths in the area have decreased, because of access to treatment. But the infection rate remains alarmingly high, especially among young women. Key to the study by the African Health Research Institute is the mobile health screening fairs set up in communities. There’s still a reluctance to visit clinics. Comprehensive health screenings are done to test the interactions between among others, HIV, TB, diabetes, hypertension and cancer. Researchers will for the first time measure all the elements of HIV, including CD 4 counts, the viral loads and the health status of HIV. And will analyse the circulating strains of Tuberculosis like they’ve never done before. The community is been keen to participate, and significant number of men have attended the fairs. 22-year-old Siya Nzuza says he wants to know about the status of his health and that he doesn’t want to be caught off-guard. He says many men are still affected by the stigma of disease. The study will determine what the health priorities are for the future. The study has a genetic element which may give answers to what determines who is or isn’t protected from disease. This entry was posted on 29 Nov 2018,03:24PM at 3:24 PM and is filed under Sci-tech, Homepage Featured Story Slider. You can follow any responses to this entry through the RSS 2.0 feed. Both comments and pings are currently closed.